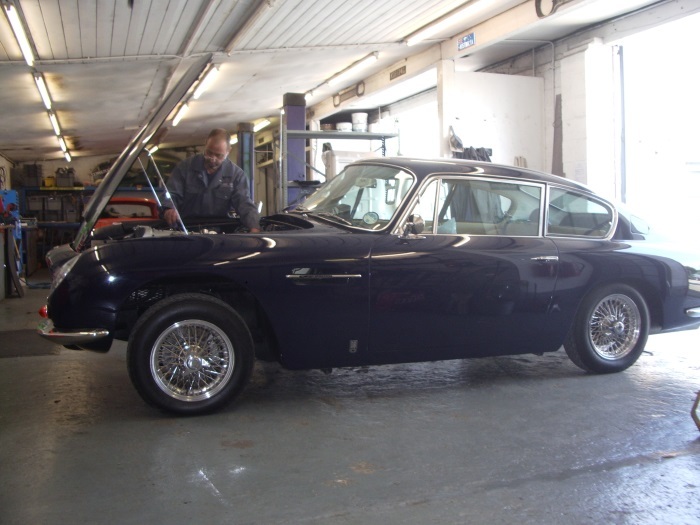 In the servicing of classic cars, experience is priceless. Our expert technicians are familiar with all the common faults of each model and marque, enabling them not only to locate and resolve issues quickly and effectively but also to give invaluable advice to owners on where and when to invest in preventive measures to keep their cars running smoothly. 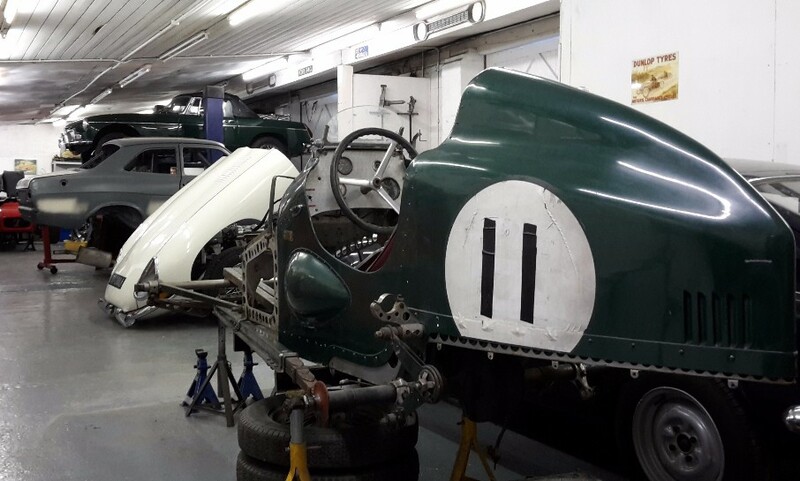 Classic & Retro has a fully equipped workshop; we take pride in caring for your (and our) motoring heritage, no matter whether an Austin or an Aston! 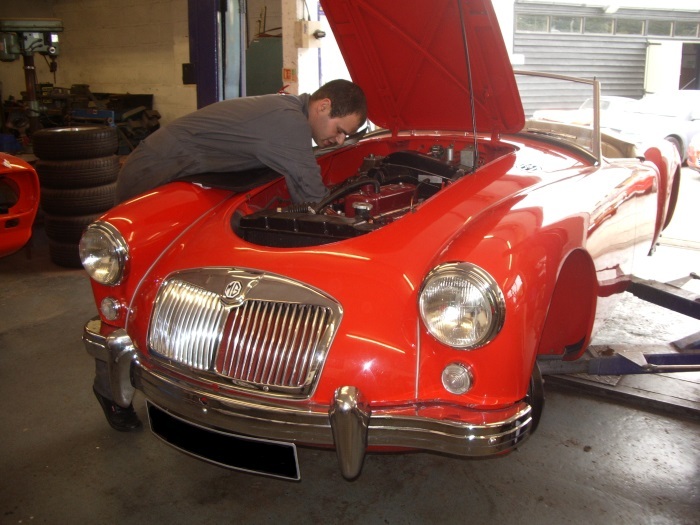 Routine maintenance is carried out for all makes of classic car, typically annual service or incremental servicing and often carried out in conjunction with an MoT test, where one is required. Although not a requirement for pre 1960's cars some insurance companies require your car to have one. Our technicians have an eye to anything that may need attending to in the future – either because the old adage ‘prevention is better than cure’ applies or because it may be more cost-effective to carry out the repair or replacement of an item during the service rather than leaving it for another day. We will always call an owner to discuss anything they has found and takes pride in offering good advice and options for rectifying a fault. Given the car will most likely have been checked over whilst on the ramp, we will also have an eye to any bodywork deterioration and whether we would advise that anti-corrosion protection is either renewed or applied. We can carry out tyre removal and fitting and to balance spoked wheels, an operation not typically able to be carried out by ‘high street’ tyre bays. 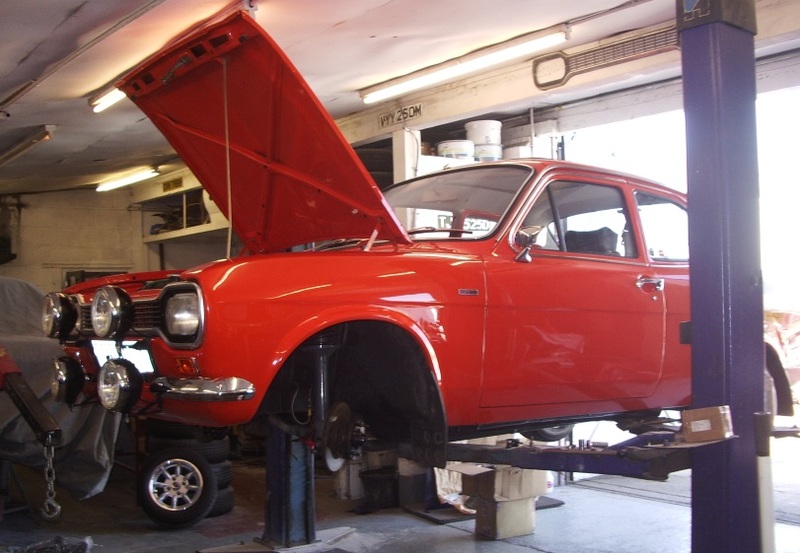 Finally, we appreciate that you want your classic car to be in good hands – with people who genuinely care. 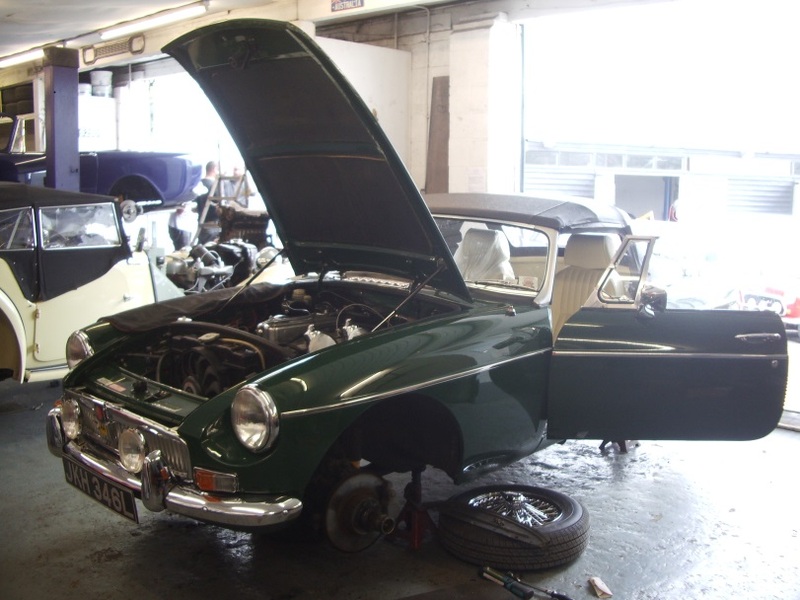 We welcome visits to look around the workshop and to discuss your own car and the work that may need to be done.